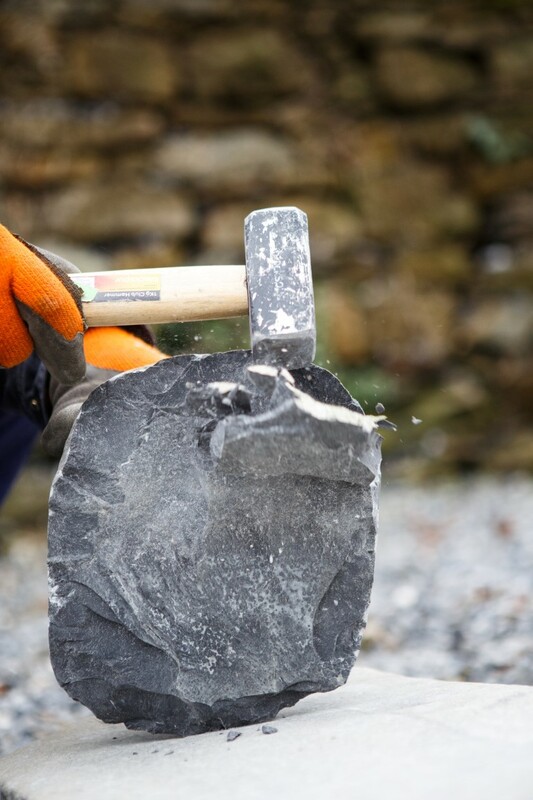 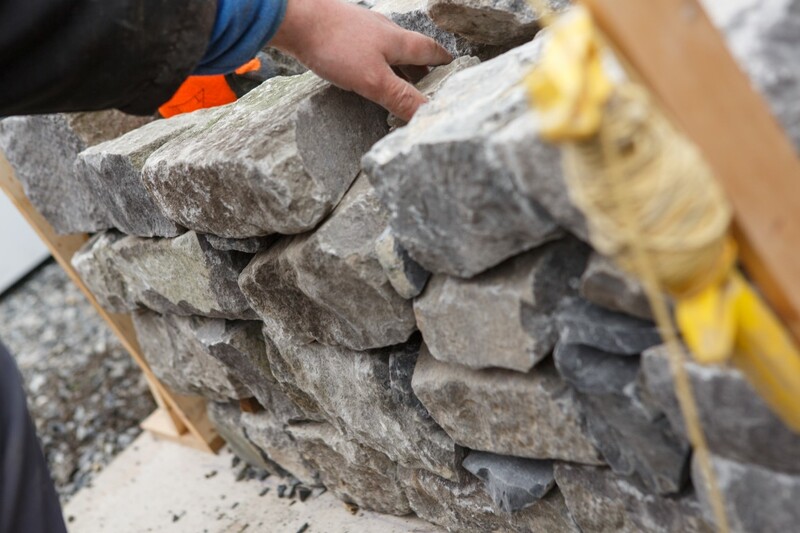 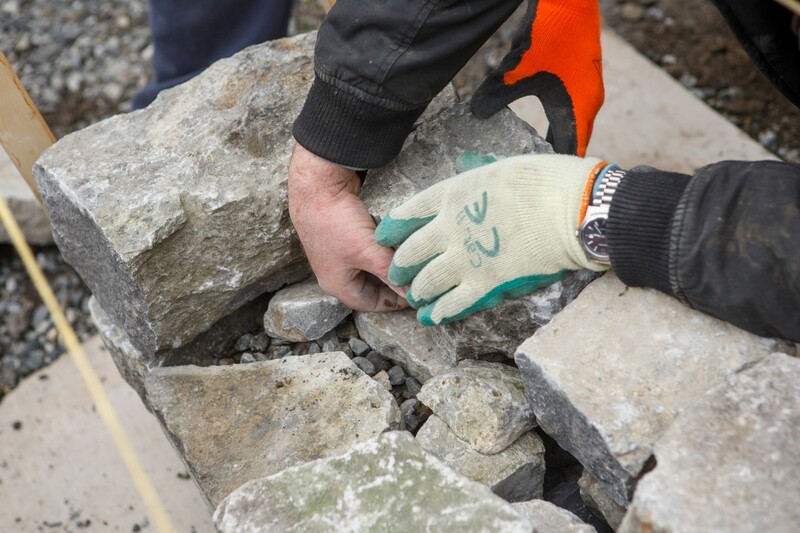 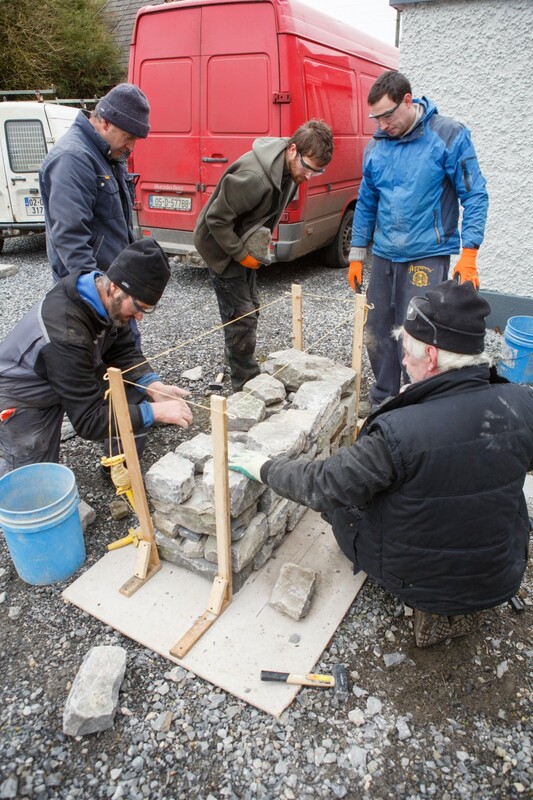 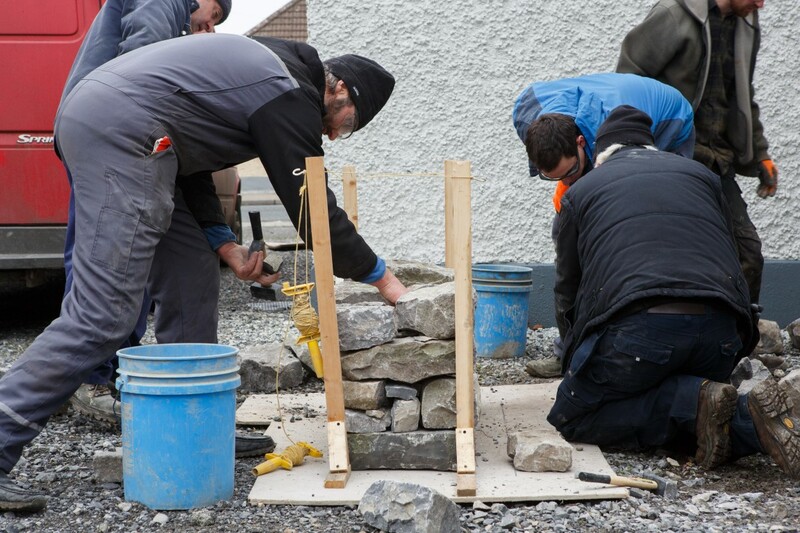 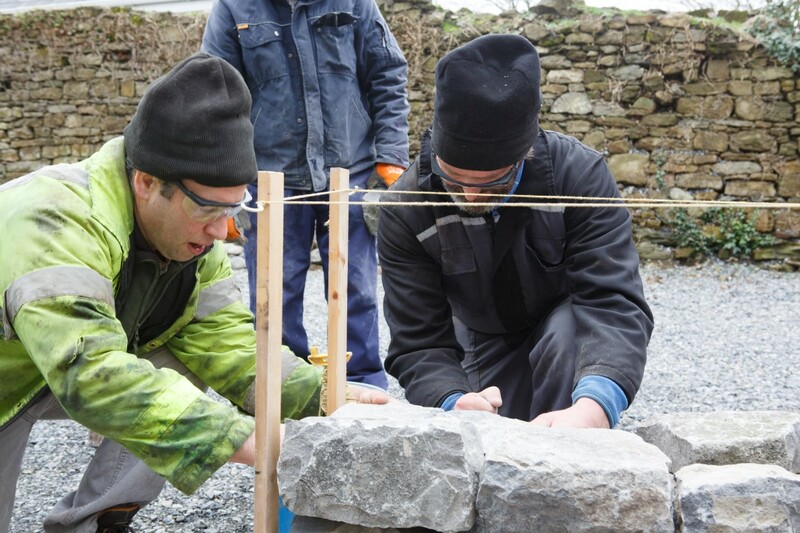 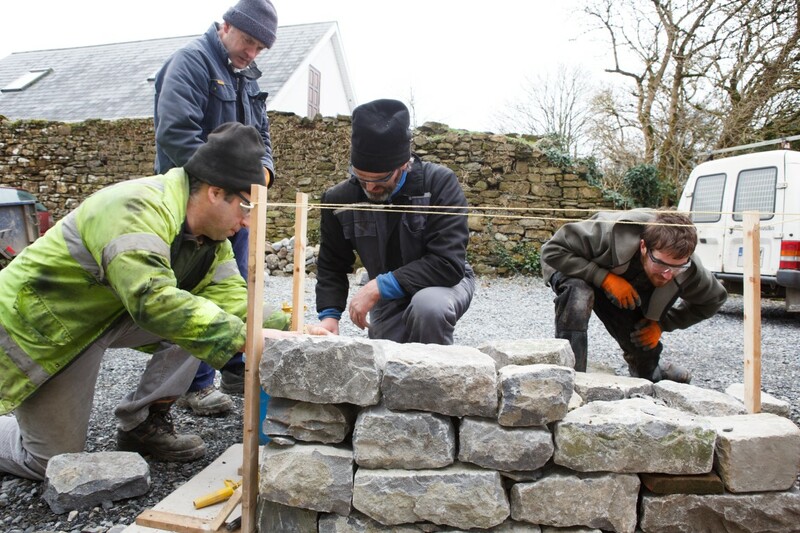 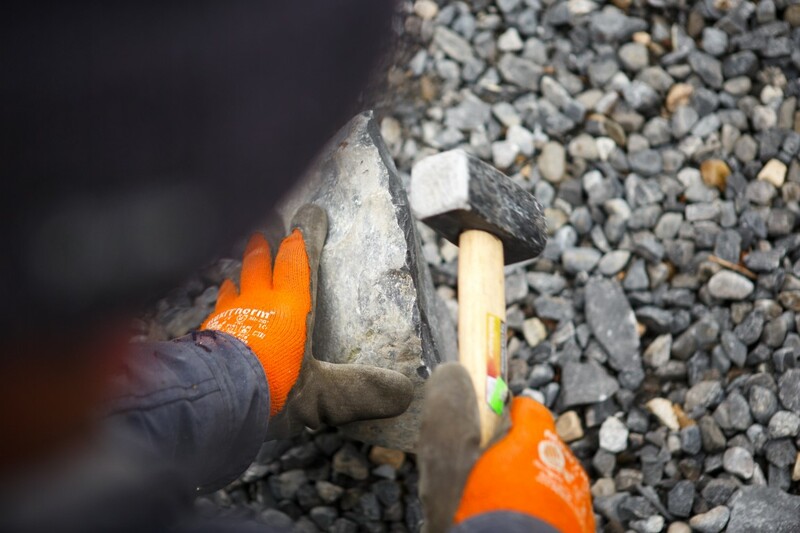 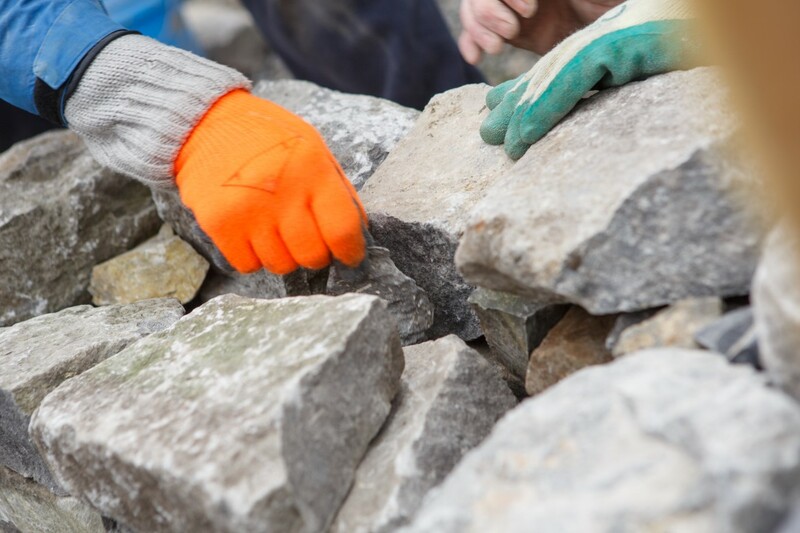 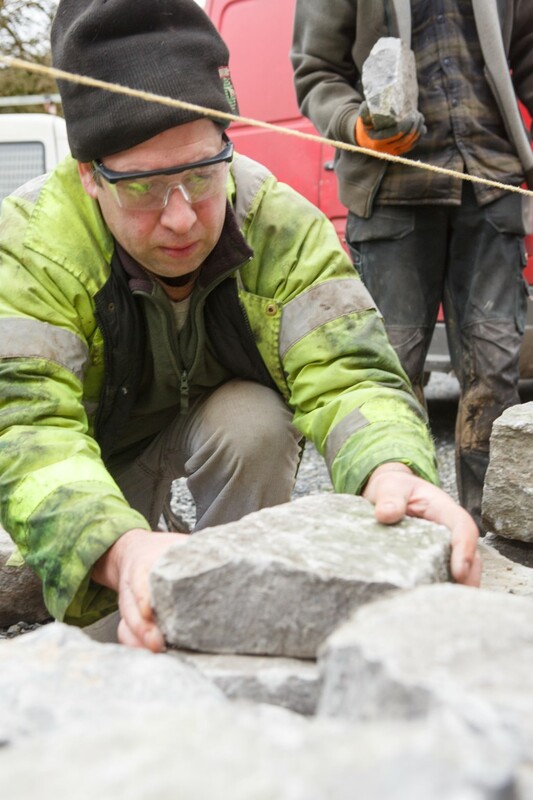 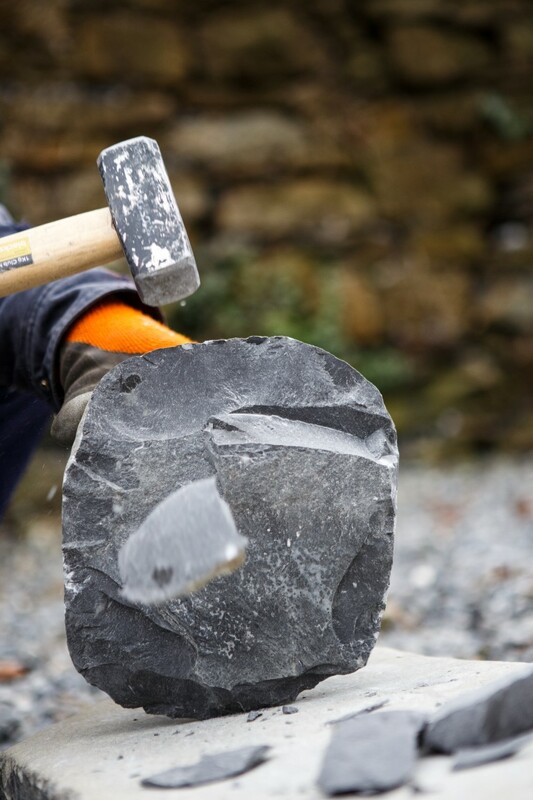 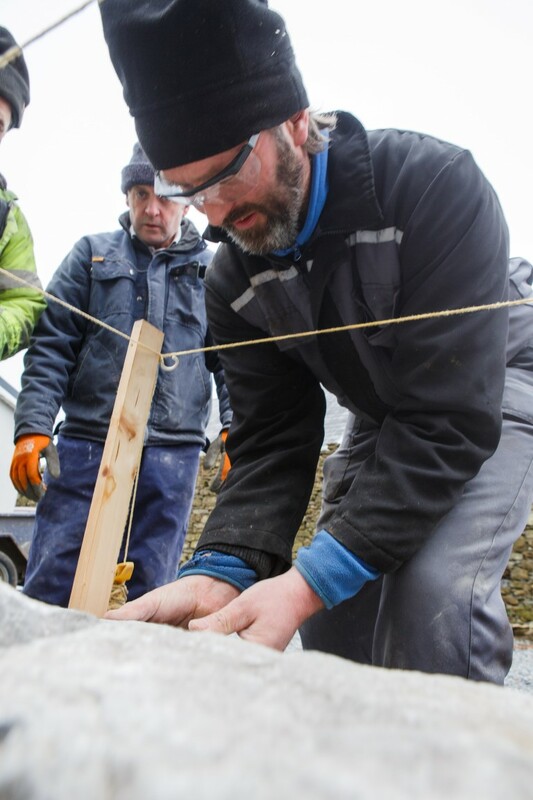 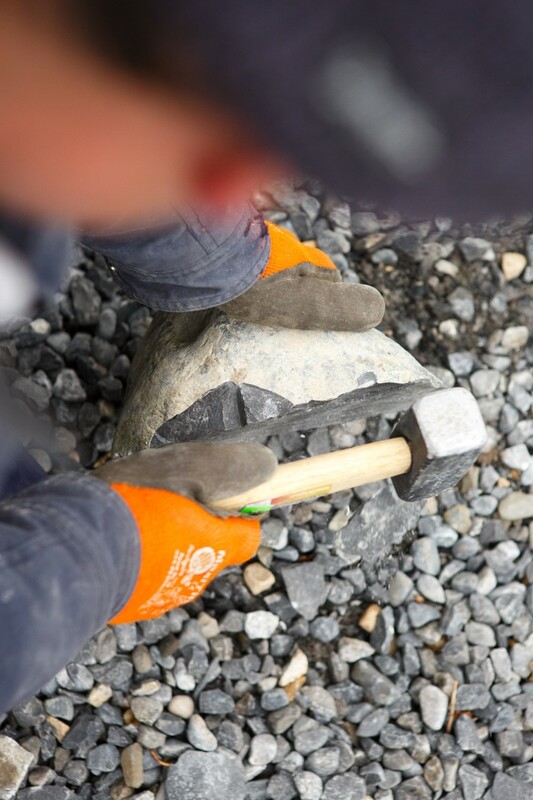 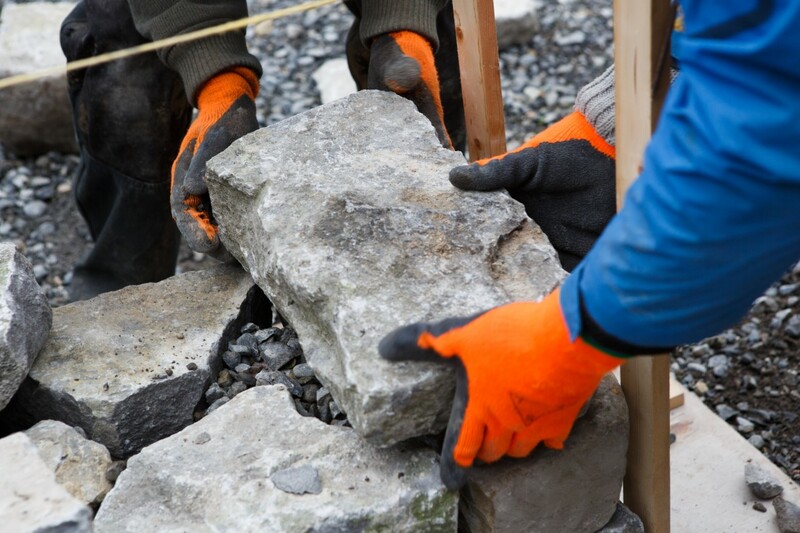 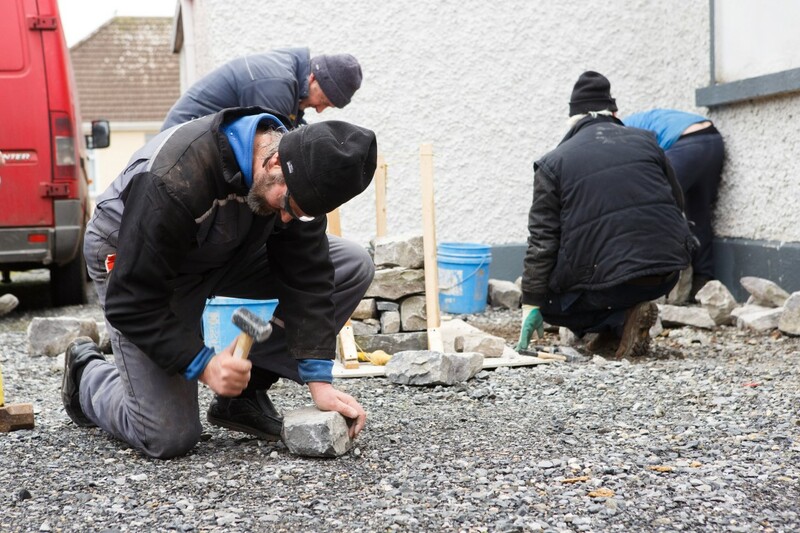 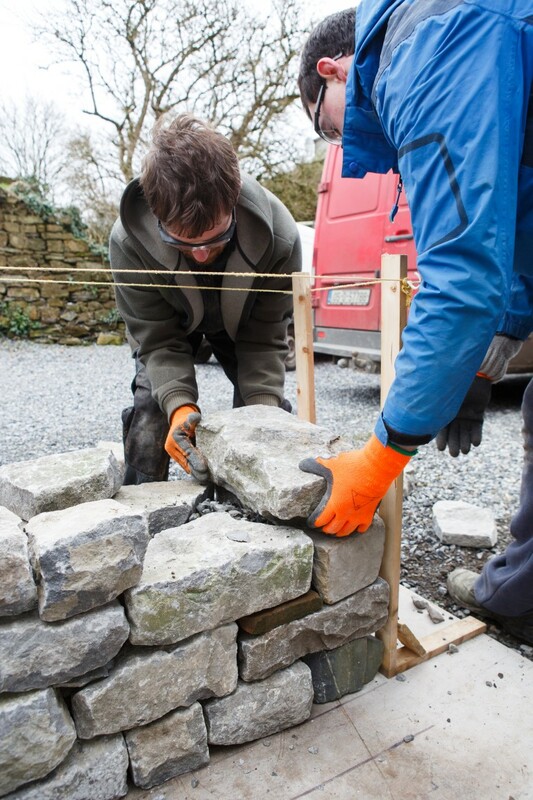 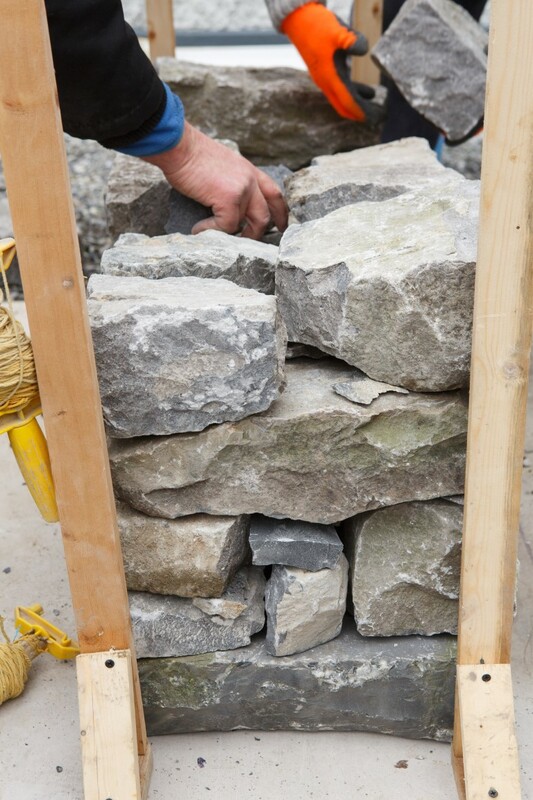 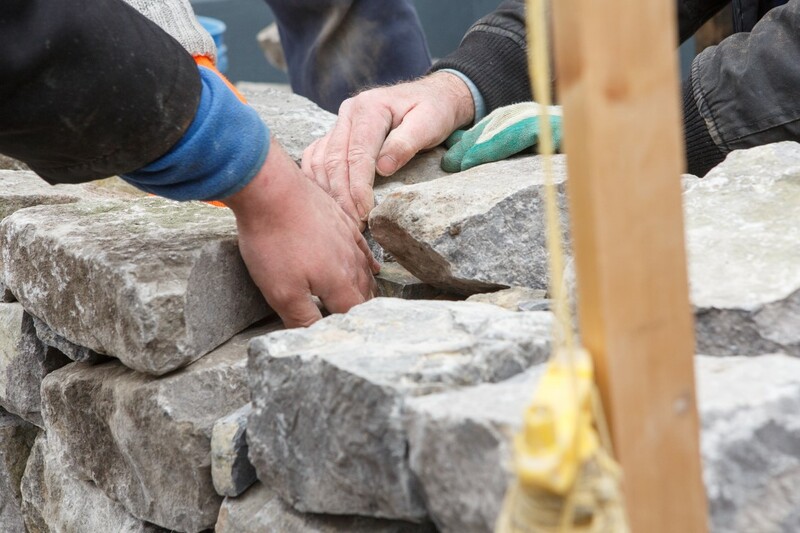 Liam Walsh finished delivering a two-day dry stone wall building course in Cloghan today. 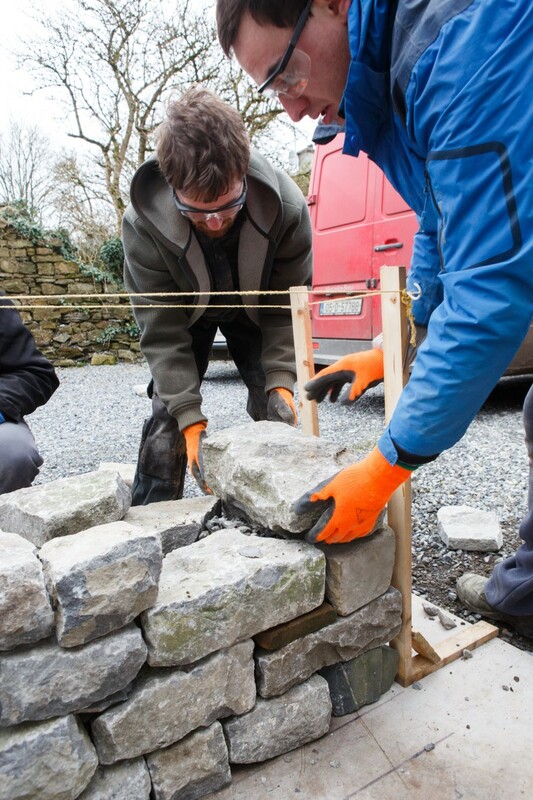 This entry was posted in Workshops on February 7, 2014 by Shane. 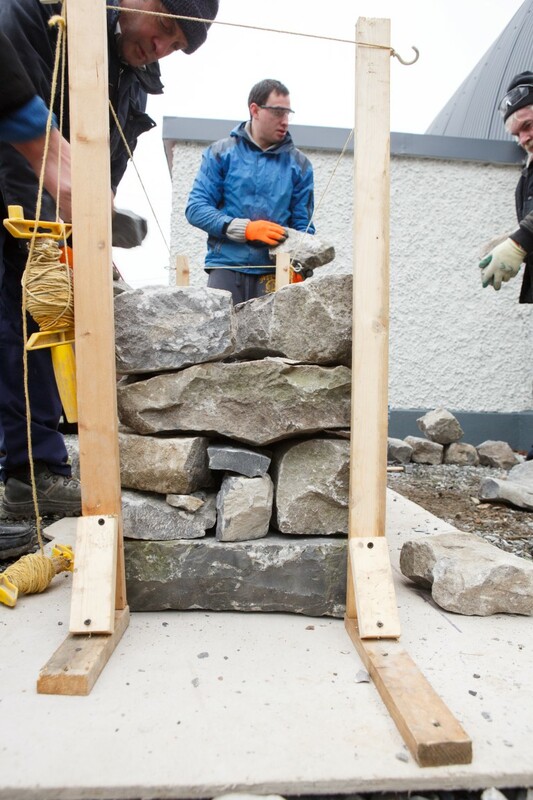 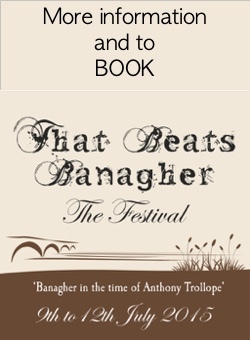 This entry was posted in Workshops on February 5, 2014 by Shane. 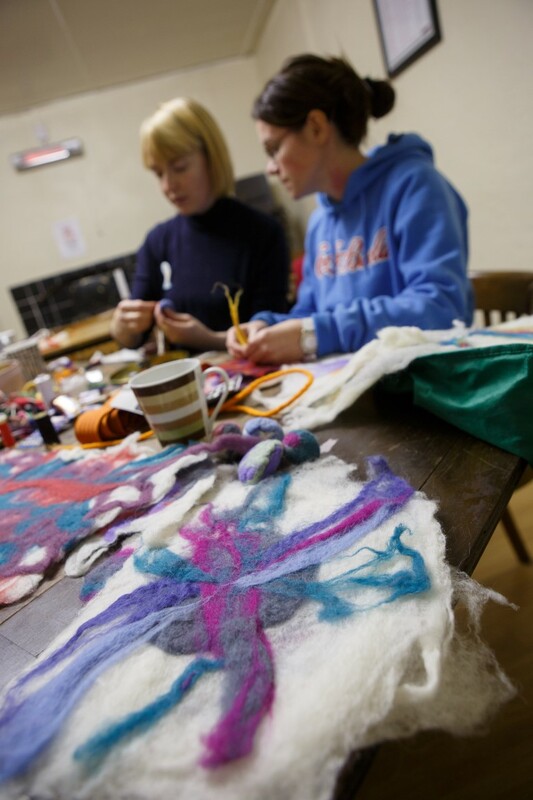 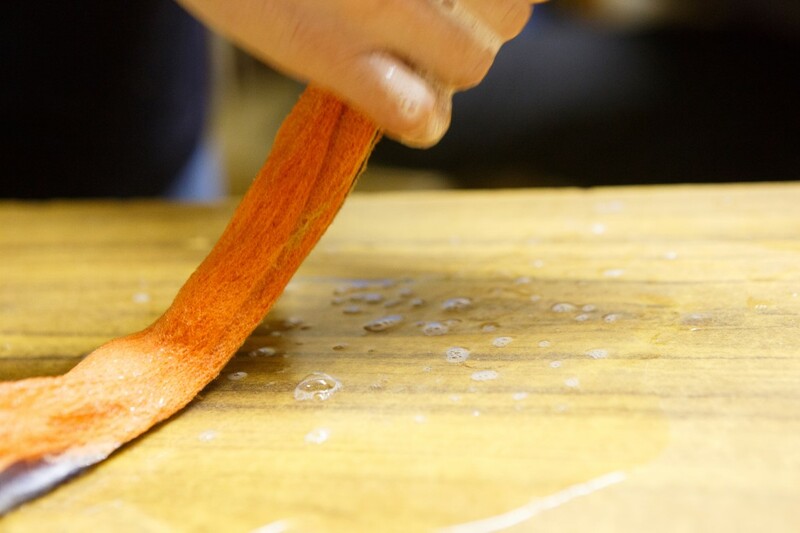 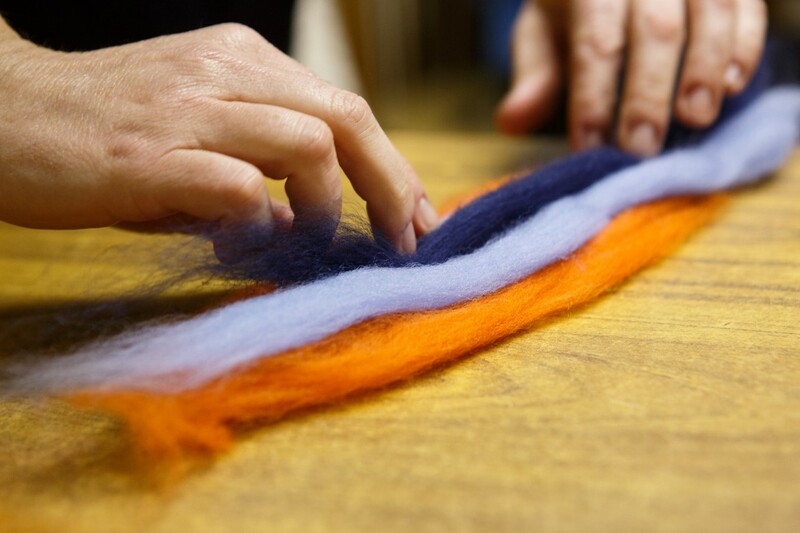 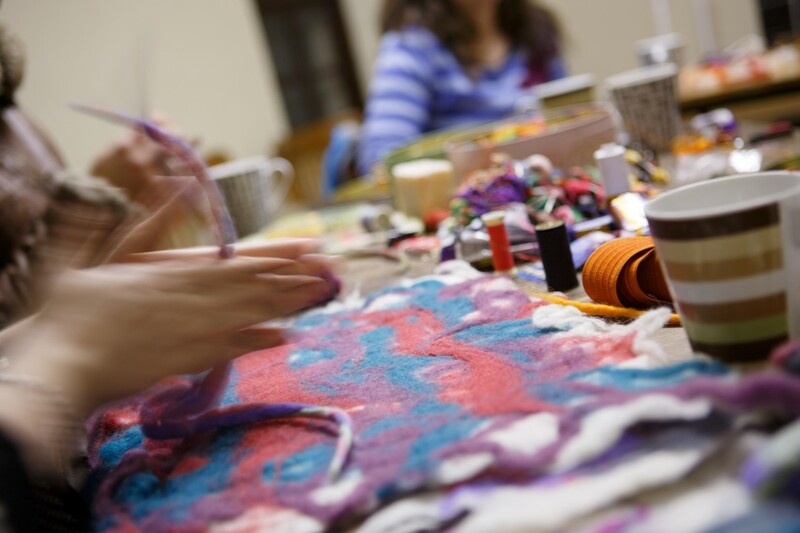 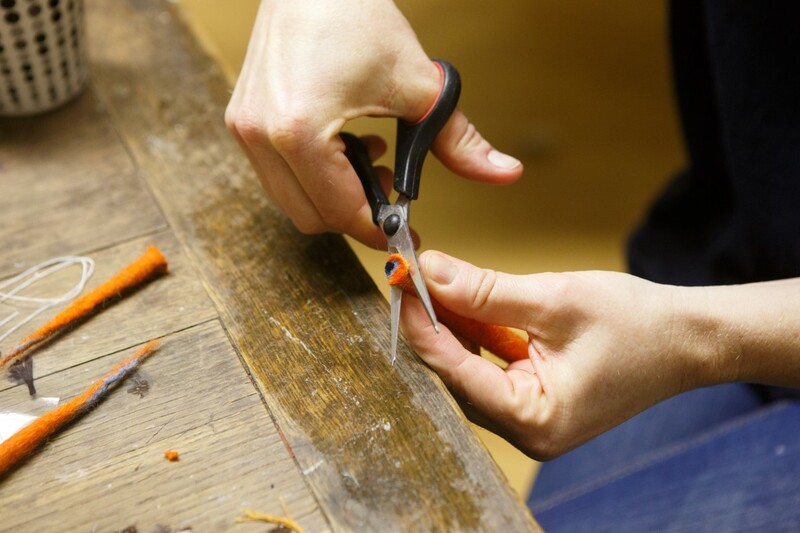 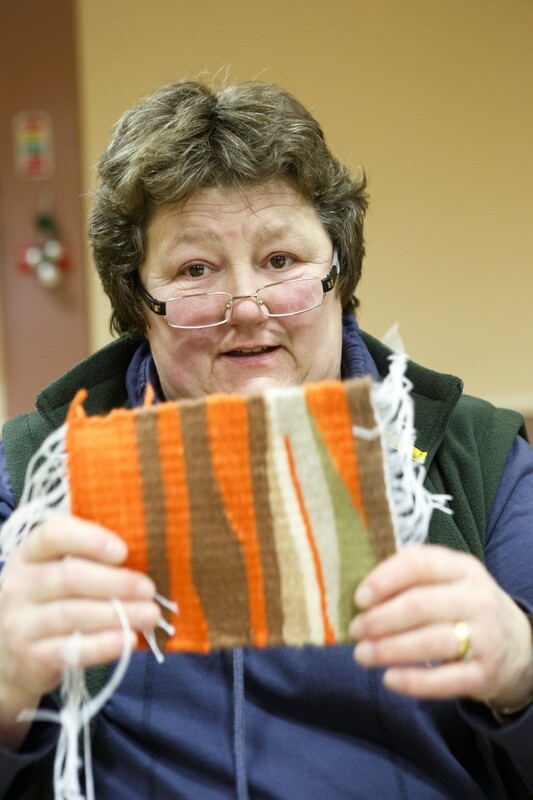 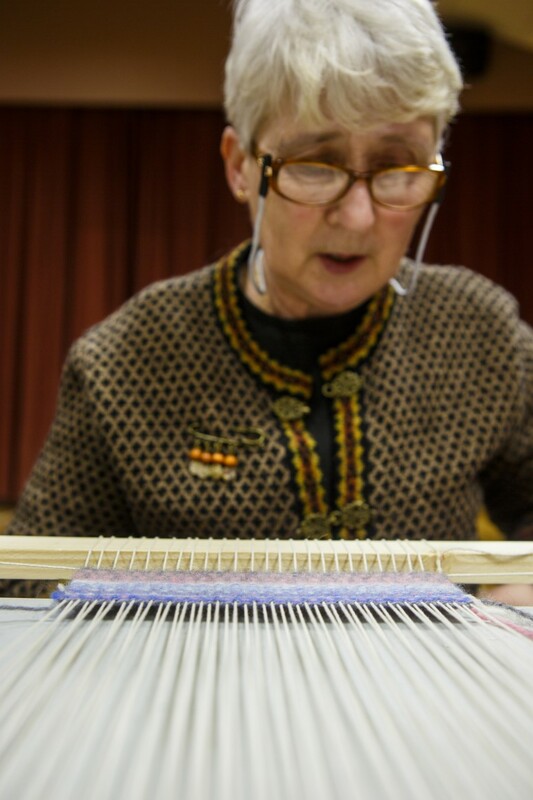 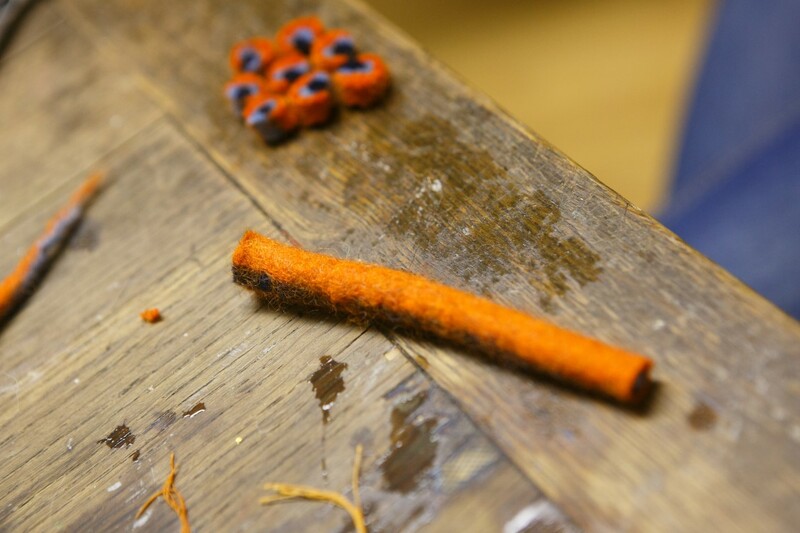 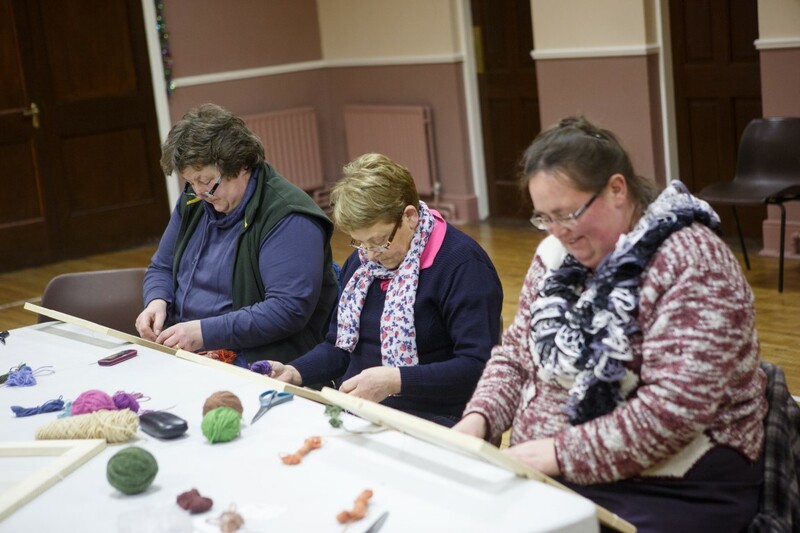 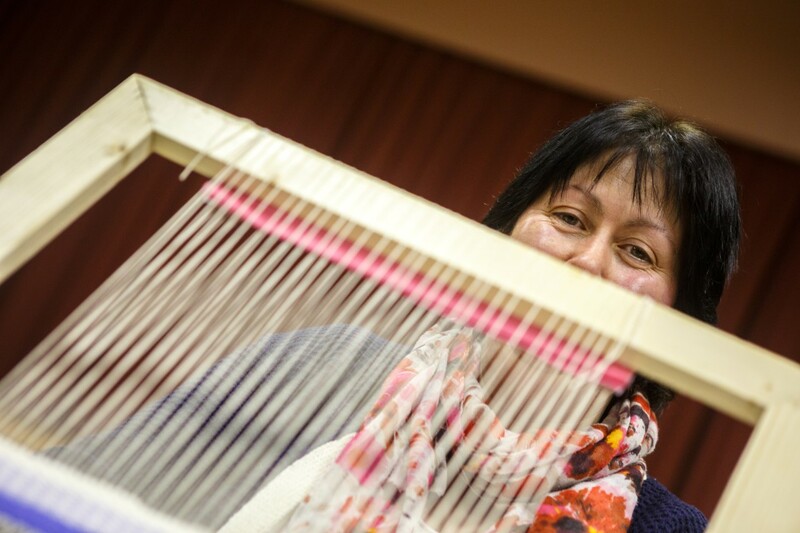 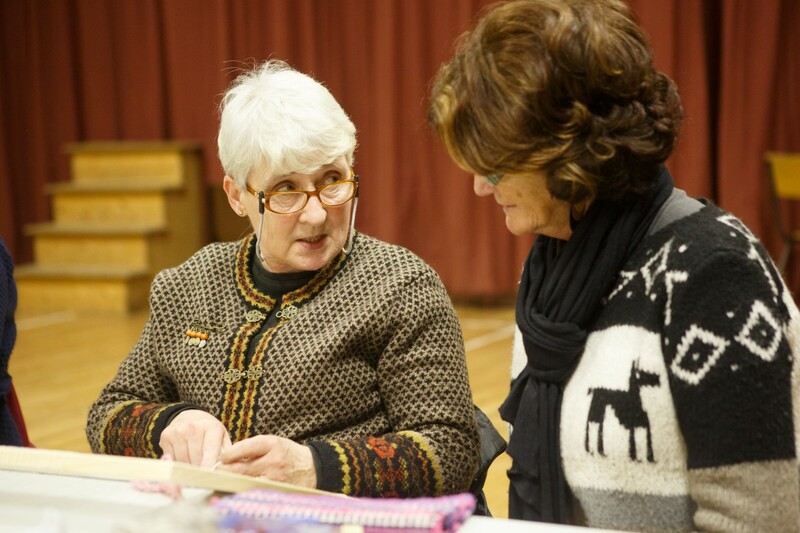 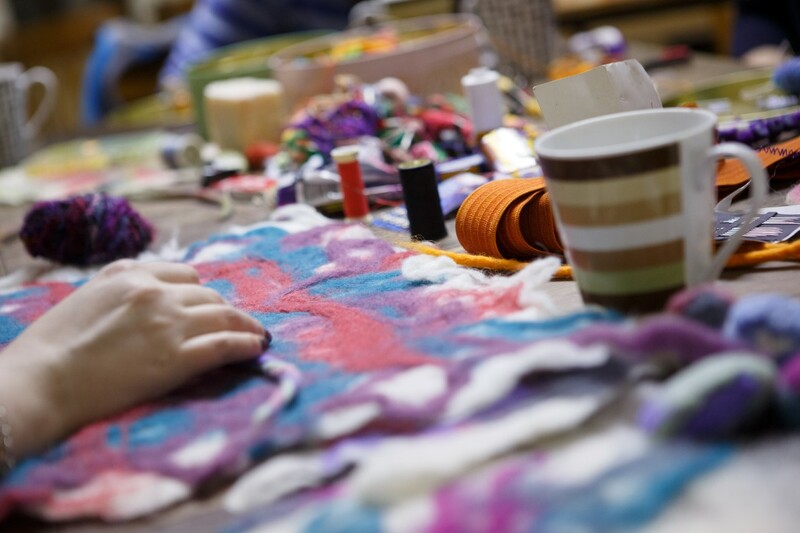 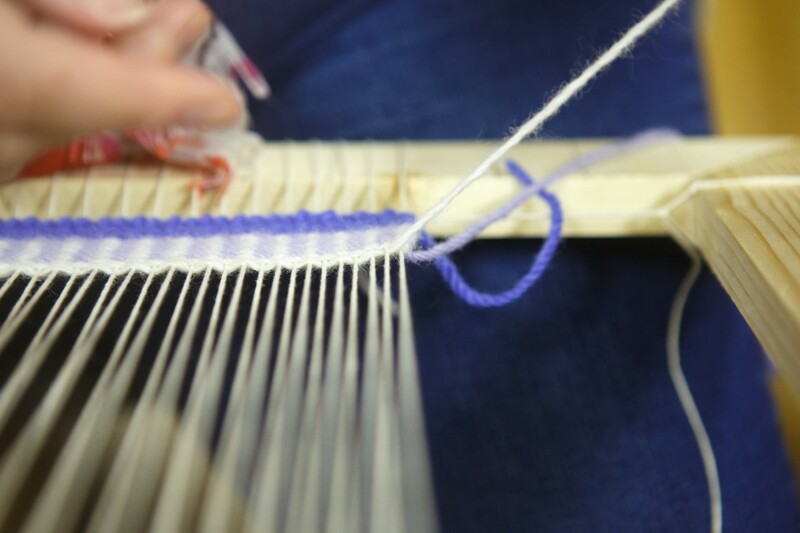 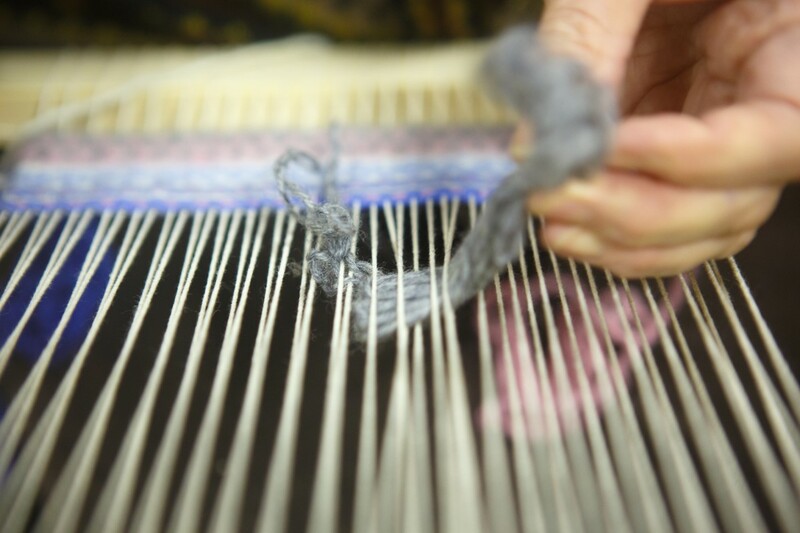 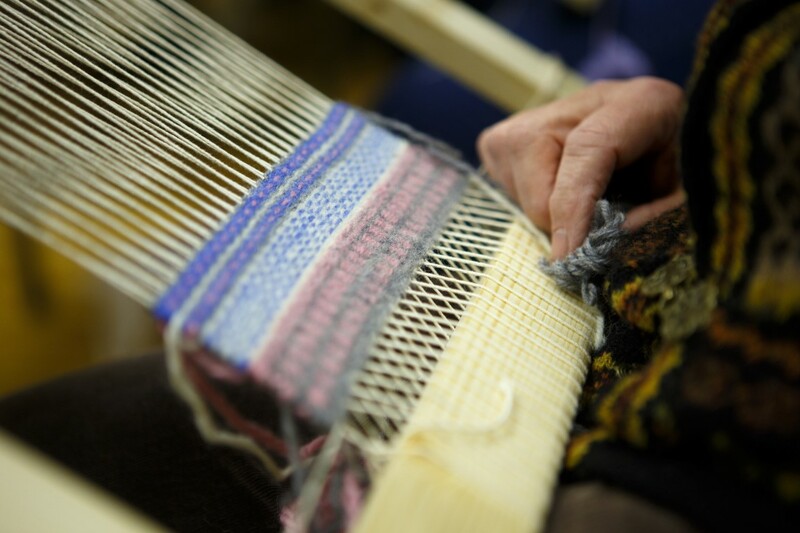 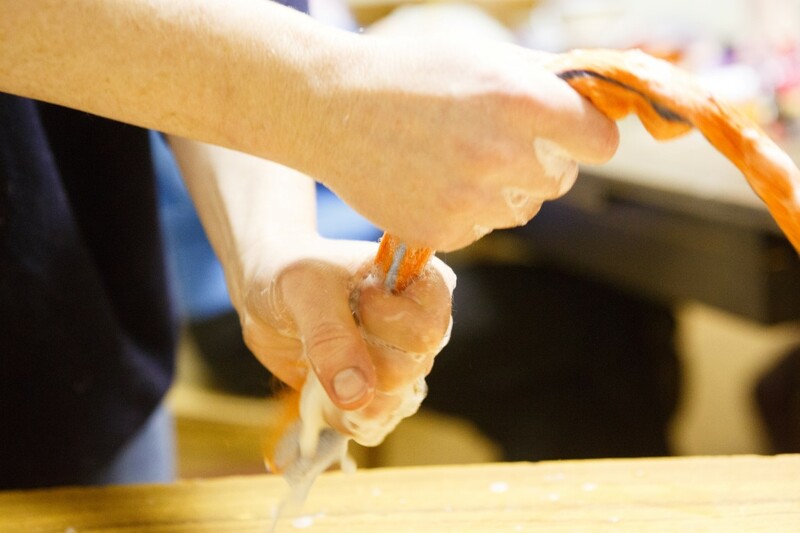 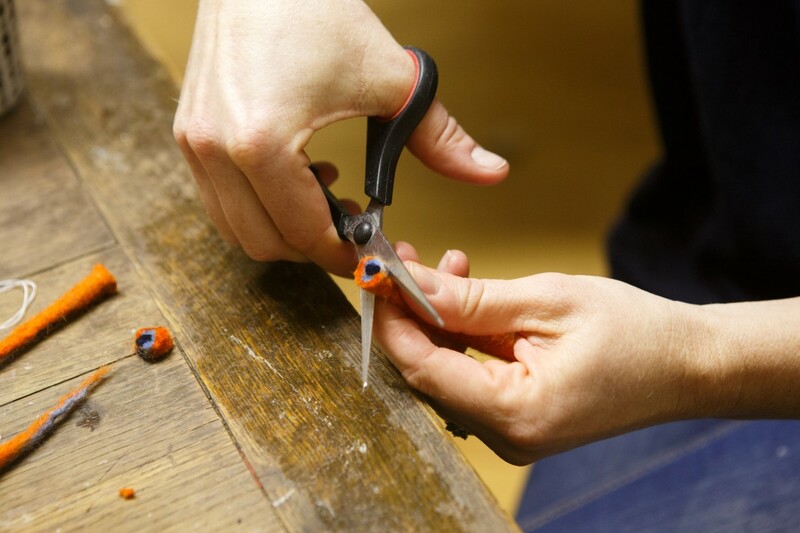 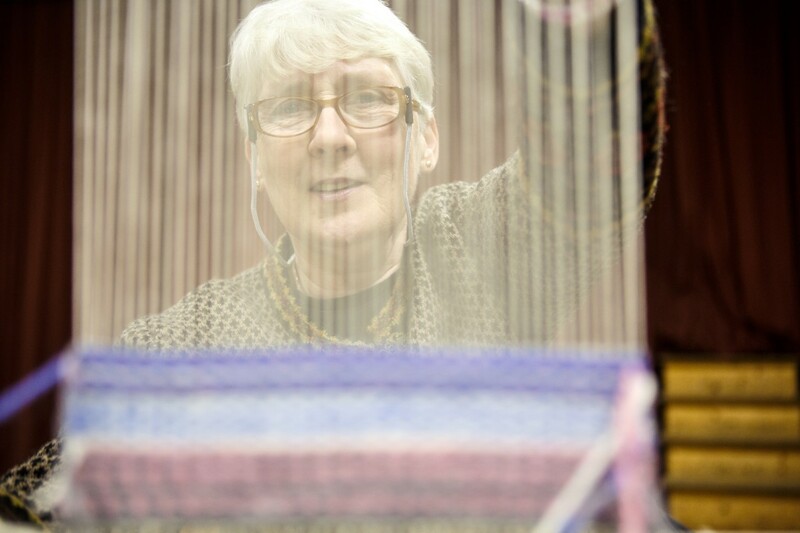 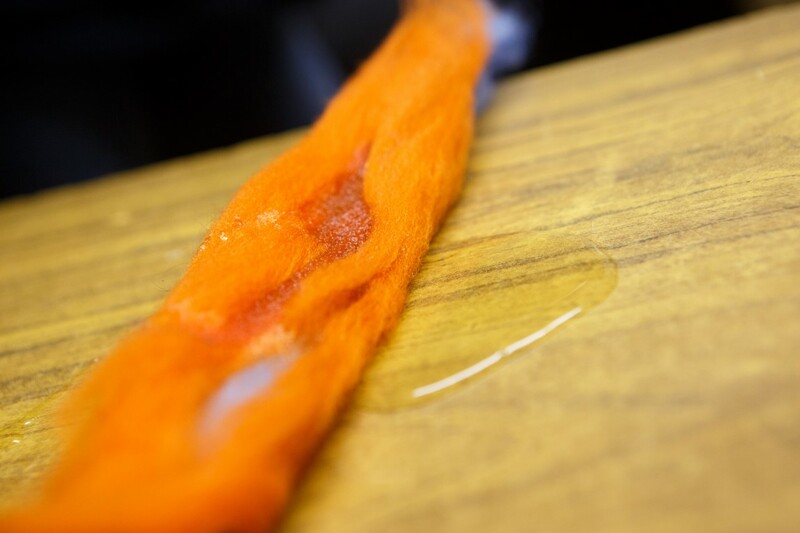 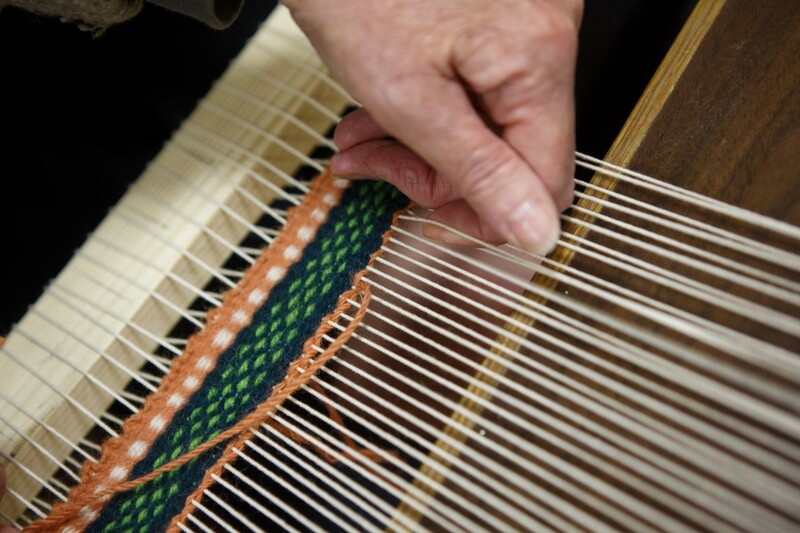 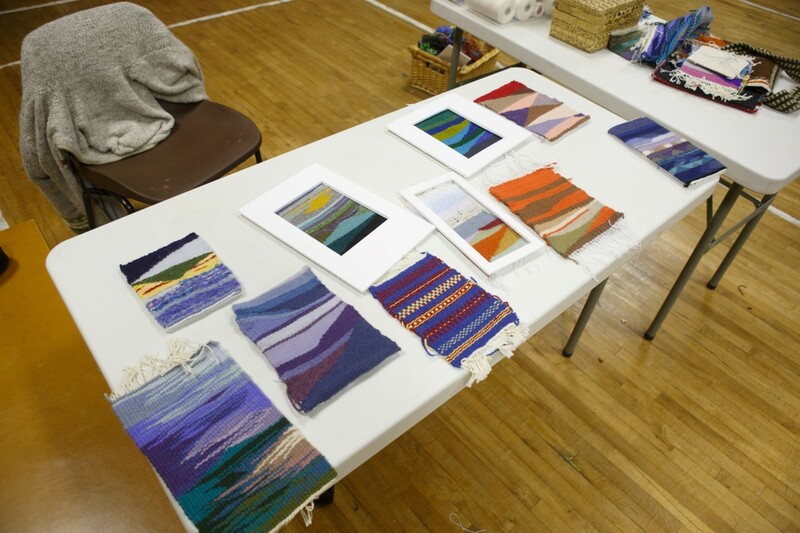 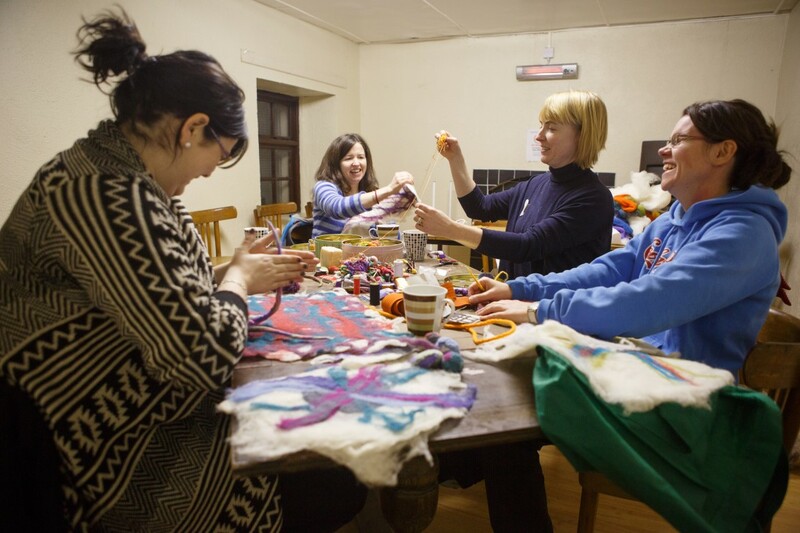 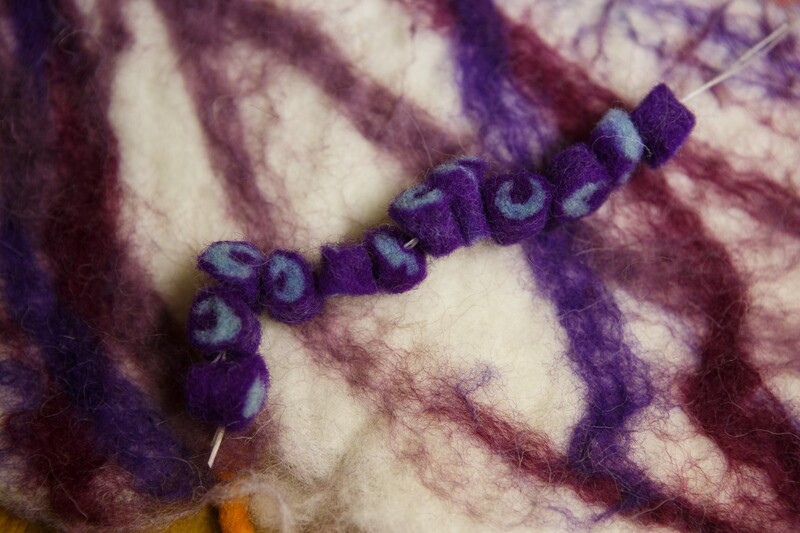 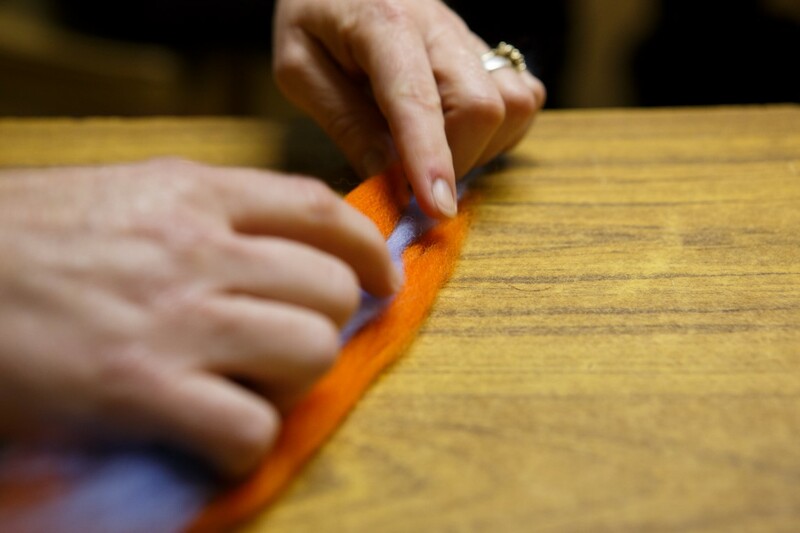 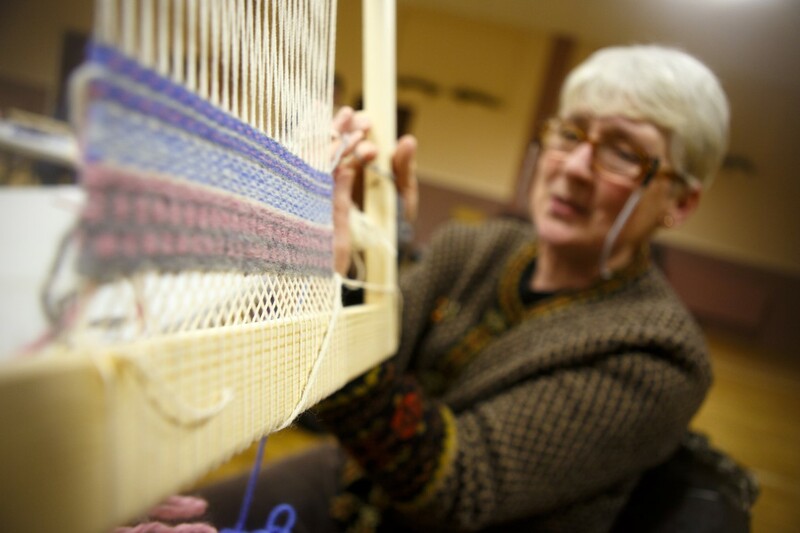 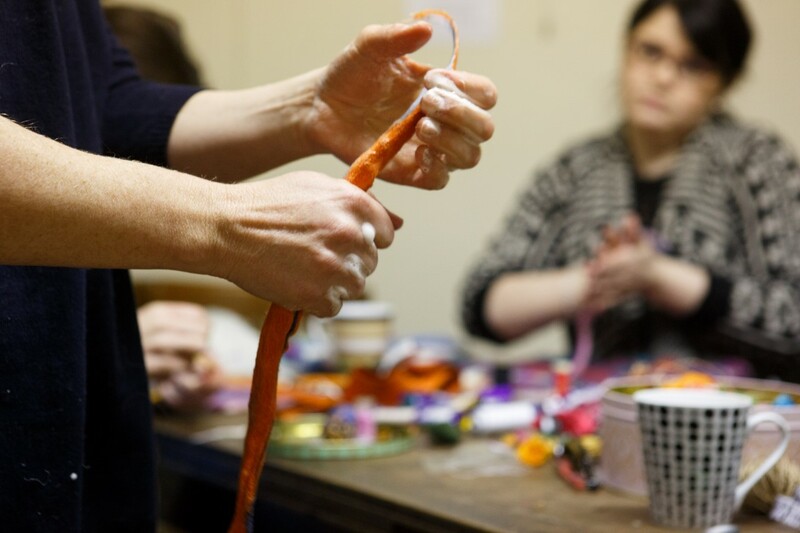 This tapestry weaving workshop took place in Coolderry hall last week.